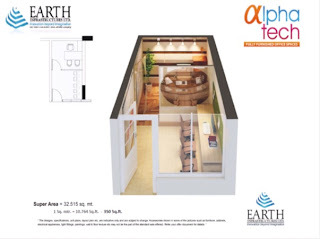 Earth Techone's Alpha Tech In the previous post, we shared detailed information about Earth Techone. Earth Techone is a commercial office space, specially designed for IT & ITES companies & it constitutes Fully Furnished Office Spaces call Alpha Tech. So, in this post we will tell you about Alpha Tech in detail. Techone's Alpha Tech is fully-furnished with modern facilities. It offers world-class office spaces to leading software hubs and IT giants by providing amenities like business center, wireless internet access, meeting rooms for small groups, public video conference rooms,a technology helpdesk & even more. Also , these are ready-to-move-in office spaces & at par with the world-class infrastructure. This makes it even more desirable & one can start its work in less than 30 minutes, so just move in & start working . Don't worry about fitting and fixtures either ? They are also safe, contemporary & up-to-date. To sum up Alpha Tech presents a host of innovative services accompanied with proficient and exciting work environment for new-age IT & ITES professionals. Just rented an apartment through them and it's been a really pleasant, seamless experience thanks to the experienced team and the front office staff. Most other real estate companies only seem interested in milking you for all you're worth. Very attractive content! I’ve got answers to all my questions which I was looking for a long time. 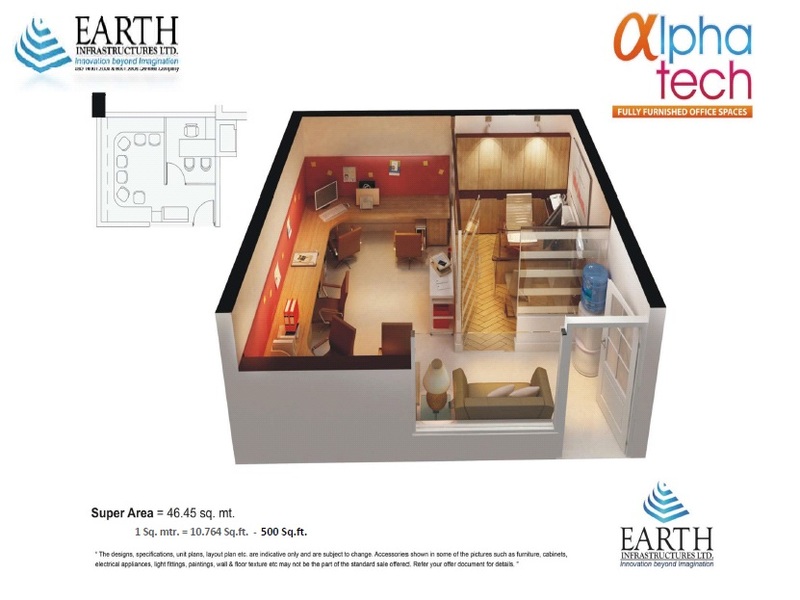 Beautiful homes in Morpheus Pratiksha Greater Noida are available at affordable rates. Get your home now. Your blog is very informative , I want to share some info about , Fusion Homes. is a good residential estate. 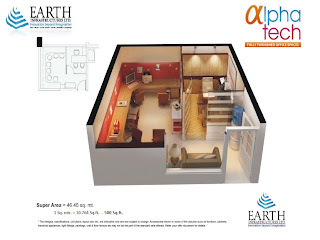 Your blog is very informative , Supertech E Square Noida . 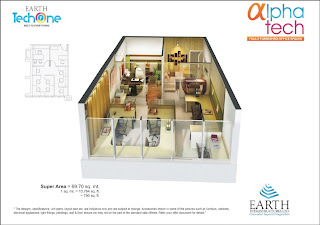 is a good residential estate.